Most mystery shopper scam emails are pretty easy to spot. They are full of errors. They come from free email addresses (e.g., Hotmail, Gmail, etc.) instead of emails using the company’s domain name (e.g., steve@mysteryshoppingcompany.com). They ask you to respond to the email with all of your personal information instead of filling out an application at their website. Is This a Legitimate Mystery Shopping Company? 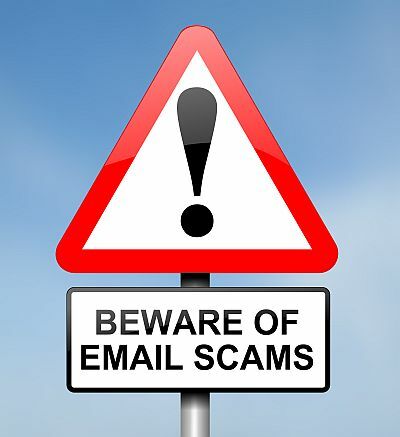 One of the common signs of a scam email is that the scammer uses a free email service, such as Gmail, Yahoo or Hotmail. But maybe the scammers are getting smarter. A shopper recently emailed about an “offer” she received via email. Based on her description, it sounded like a scam to me, but she said that the company name matched the email. They even had a website. But something had her worried. Turns out, she was right to worry. Is This Mystery Shopping Company Legitimate? Every day I am contacted by mystery shoppers, all with the same question: “Is this company legitimate?” The name of the company changes, but the question remains the same. The problem is that they are asking the wrong question. If the only thing you look at is whether the person who contacted you is using the name of a legitimate company, you are setting yourself up to be scammed. The truth is that people who will steal thousands of dollars from you will also lie to you. Many scammers use the names of legitimate mystery shopping companies and even the Mystery Shopping Providers Association. Never assume that someone who approaches you unsolicited and offers money is for real. Always check them out. And check them out properly. Here are the questions you should be asking. Scammers are taking advantage of technology to find new ways of scamming people. According to this story by consumer reporter Jeff Ehling at abc13/Houston, scammers are reaching out to potential victims with text messages. Several people have reported getting text messages offering mystery shopper jobs paying $50 an hour. Tempting, but what do we know about things that sound too good to be true? That’s right: They usually are too good to be true. If you receive a text message offering $50 an hour (or some other ridiculous amount of money) to mystery shop, do not respond. Just hit delete. 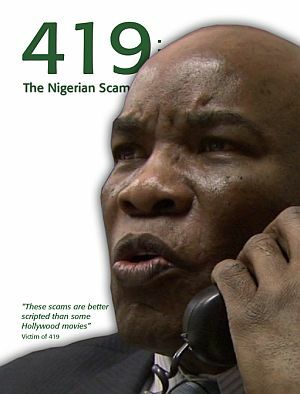 Scammers are always looking for new victims. Don’t let them find you. Don’t get scammed again by someone offering compensation or scam victim help. The mystery shopper scam and others like it have taken millions of dollars from people all over the U.S., Canada, the U.K. and elsewhere around the world. Often, the victims of these scams are the people who can least afford to be taken for thousands of dollars. 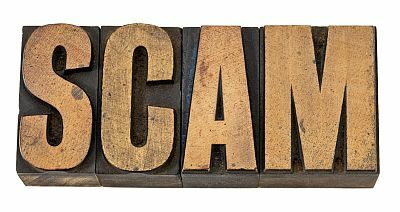 So, when someone comes along saying that they have been authorized to repay the money that was scammed from them, these victims may line up to get scammed again. I get many emails a week that are similar to the one below. In each case, there are signs that this is yet another scam; however, someone who is desperate could overlook those signs, just as they did the first time they got caught up in one of these schemes. A man from Santa Ynez California has been sentenced to serve six years in federal prison for operating a scam falsely promising bartending and mystery shopper jobs. 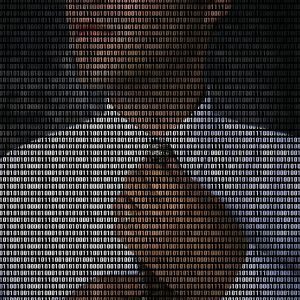 Approximately 87,400 victims across the United States were defrauded by the scheme, which ran from 2001 through 2004 and caused nearly $6.2 million in losses. 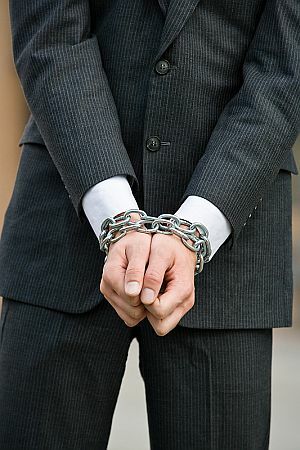 Last July, a federal jury convicted Todorovic of seven counts of wire fraud and three counts of mail fraud for making false promises to people seeking work.